As some of you may have noticed in our last update letter Illini Life sent off two different missions teams over Spring Break this week. Amy is currently in Memphis, TN with a team of 30 Students and 5 Adult leaders serving and sharing in the community there with SOS. They arrived on-sight Sunday afternoon. One group will be helping to set up a school’s computer lab & provide training for the equipment. One group will be working alongside a Haitian construction team to build a hospital. One group will be partnering with a team from UIC-Chicago to run a medical clinic. 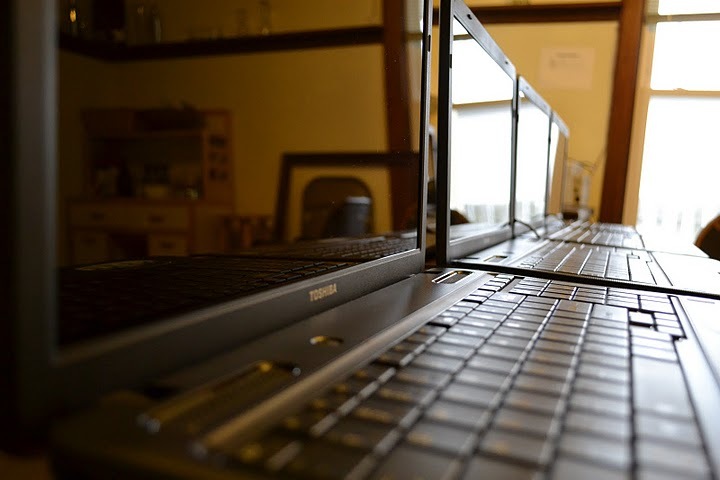 We’re excited to be providing 15 laptops and wireless internet in the computer lab. You can have a look at some pictures a few of my friends took as they prepared the computers for travel and lab installation. If you’d like to follow along with the Haiti trip subscribe to the trip blog. Hello friends below you should find our update letter for March 2011. Many of you probably saw this commercial during the Superbowl. It’s still making me laugh. While I agree with most, the Volkswagen Darth Vader commercial was probably the best, this Doritos one was just wacky enough to really standout. Amy would like me to tell you all that she does not share my love for this commercial or these tasty chips. We don’t have them in our house mostly do to her MSG intolerance (which they are loaded with). I spent last week in Orlando, FL near the headquarters of GCM, as a stop along the support raising trail back to campus. My good friend Chris hosted me at his place for the week as I worked at finding times to meet with folks and share about the work I do and – during the off hours – spent much time working on upgrading the GCM network firewall with our IT department. 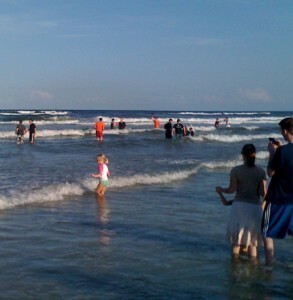 Shortly after arriving in Orlando I found myself standing on the beach facing the Atlantic Ocean. Chris’ church was holding their Baptism service – which is much more of a celebration than most churches I’ve attended. I loved the atmosphere and excitement as we celebrated brothers and sisters making a public display of the inward commitment they had made to follow Jesus. 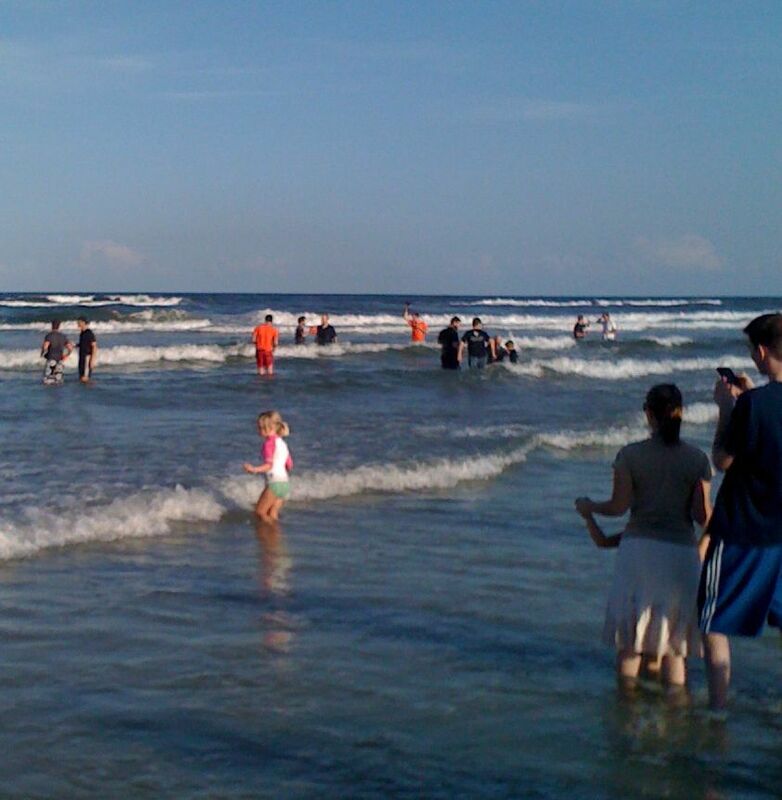 Together in community we shared a meal, cheered as 113 folks were baptized in the waves of the Atlantic (including some more notable figures), worshiped together in music and voice and shared our lives. This church thinks about baptism much the way that Illini Life does – it’s an event we want to celebrate as a church community. It’s worthy of celebrating as we watch others make a public declaration to the church body that they belong to Jesus. Throughout my years of working with college-aged folks it’s become apparent that in order for me to get someone’s attention I need to be communicating in the medium they do. This is essential for the initial phase of getting to know someone but quickly dissipates as a relationship is formed. I don’t think college-aged folks are hurting as far as relational interaction anymore today than they were 5 years ago. But the question this video raises for me is how do we get to a relational interaction? How do we move from strangers in the Starbucks to sanctified students of Christ? I believe we continue adapting the way we communicate at SNG (our Saturday night large group gathering where we teach on topics relevant to college-aged folks), we hold their attention with story and interaction – bringing to life the Gospel in all it’s richness. We adapt the way we interact and exchange small talk and build our friendships. And in Home Fellowship (our community groups focused on sharing our lives together) and discipleship times we work to stretch their patience and teach them to be nourished spiritually apart from fast food and microwave spirituality. We teach them to slow down, we teach them to listen for a God who whispers in the silence. 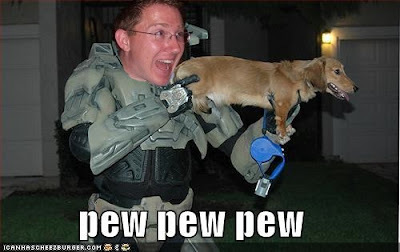 I’ll end with an example that I think illustrates my point well. Several years ago the Home Fellowship I was apart of didn’t have any students willing or able to lead a dorm based outreach group, so I went back into the dorms to lead at 25 years old – noticeably out of place. As my fellow “old people” and I called through our list of students interested in attending we hardly reached anyone. Noticing that most were cell phones we decided to try texting to reach each person, in many cases we received immediate responses. We adapted our communication medium and style to that of the natives and it was more fruitful. Several of those text messages resulted in friendships, none of which remained in a discipleing over text message medium, but rather patience-stretching one-on-one times. At our weekly times I watched as the semester progressed and they started to put away their cell phones and not answer text messages while we discussed. Still initiating a meeting or a ride to service was always best done over text message – their native language. The last thought or question I have would be, do we sacrifice The Gospel, truth about sanctification, etc by adapting the WAY we communicate these truths? IE putting it in movable type for a printing press to be read by individuals instead of handwritten and orated to the people. I’m sure readers familiar with Marshall McLuhan will have much to say on this topic. You see, I have this whole wedding thing going on and I’ve been quite busy planning with Amy and in what time I can steal away from work, ministry, wedding planning, running, Amy and so on – I’ve spent building a website. The majority of the content on the site is about the wedding, to provide an additional place for our guests to go when they can’t find the save-the-date or wedding invitation. More info will be added as I have time. If you’d like to follow the blog devoted to our wedding click here, or if you’re not RSS savvy here. This comes as old news to whatever reader base still exists for this blog: but I broke my iPhone about a month ago. Pulled it out of my pocket while at work and dropped it on ceramic tile, shattering the screen. This all happened Thursday afternoon July 10th. My mind was a bit occupied that day. Earlier that week I purchased an expensive piece of jewelery, drove to Michigan and back to talk to a beautiful woman’s parents, Friday I had planned a romantic evening and asking an important question of said beautiful woman. 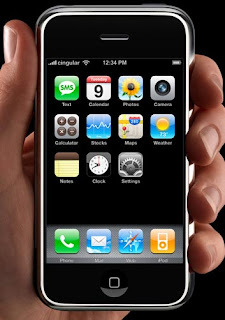 Unfortunately, Friday July 11th was also the release of the new iPhone 3G. Getting a replacement iPhone has not been an easy task. Repairing the old iPhone conveniently cost the same price as buying a brand new one. Guess which one I did? I got my 3G iPhone on Monday and I’m just glad to have a working phone again that I can read my email on and make calls and such. Right now I have an ebay auction going for the old broken iPhone, we’ll see if I can make up some of the cost of a clumsy, nervous mistake. Oh, and she said YES! Meet my Fiancee. I’m hoping to post the story and some pictures in the coming days. Well, you’re distressingly normal and could conceivably adjust to life as a deep space pioneer, though we recommend instead that you leave the Mars missions to the serious whack jobs who scored over 130 and instead finish year 3 of law school, tuck your toddler into bed, design Web 2.0 applications, run for Congress or do whatever other normal, healthy, middle-of-the-road thing you’re currently doing with your normal, healthy, middle-of-the-road life. If you’re determined to give Virgle a try, though, you can submit your video here. So I guess I’m just not whack enough to go. Looks like I might have to start wearing a helmet in future races, check out Runner’s World for that story.